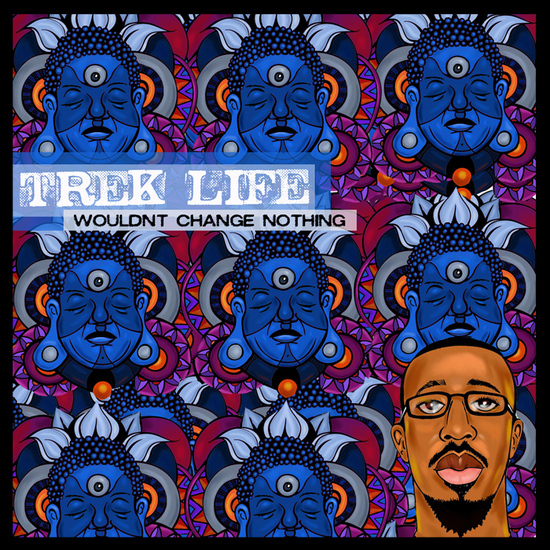 Having just released his newest project, Wouldn't Change Nothing, Trek Life decided to give away the title track, produced by Oddisee, as a celebration. This joint is definitely a winner. Enjoy. Chea!